Now through Christmas, Beachology in downtown Old Orchard Beach will be open. The store sells a fusion of Made in Maine products and other great gift items. Visit the Beachology Store Online here. 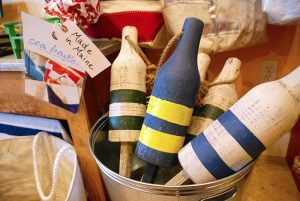 As we approach the holiday season, here are some other gift ideas for Maine-made products and links to many upcoming holiday events throughout November and December in Maine.